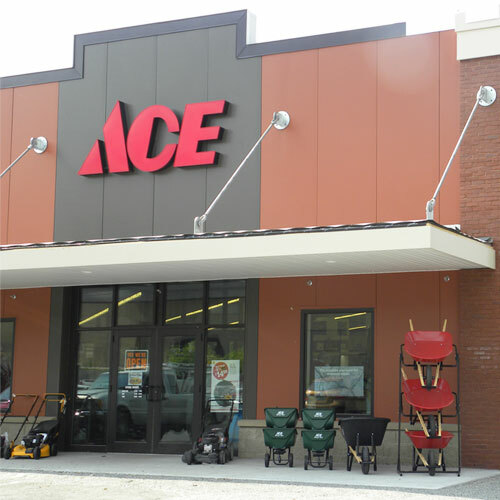 Holmen Ace Hardware is a locally owned and operated full service hardware store. Services we offer are small engine repair, rental, lock re-keying, paint mixing, UPS shipping, glass/plexi glass cutting, and screen/window repair. We carry premium brands including Stihl, Weber/Traeger grills, Yeti, Clark & Kensington, Valspar, Craftsman, Toro, and Scott's fertilizer. Conveniently located on HWY 35. Open 7 days a week. Children's Miracle Network (CMN) generates funds and awareness for more than 17 million sick and injured children, who are cared for each year by its 170 affiliated hospitals, regardless of their family's ability to pay.